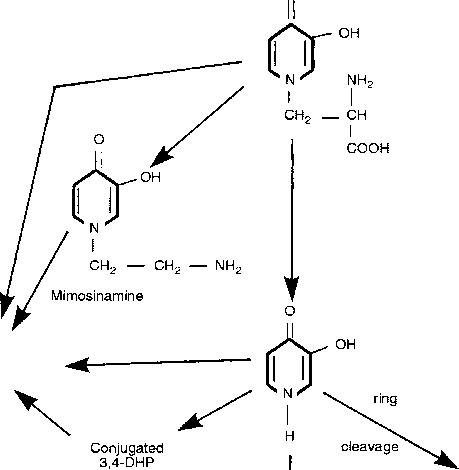 Arginine Via formation of nitric oxide. Glutamine Monocyte, macrophage and lymphocyte function liver and the placenta. It appears that maternal supplies of glutamine arriving at the placenta are further enhanced by placental glutamine synthesis prior to uptake by the fetal liver. Neu (2001) reported that in the prematurely born human infant, the maternal provision of glutamine is suddenly interrupted making the infant more reliant on endogenous synthesis which might not meet its needs in a stressful environment. Under these conditions, infants might benefit from exogenous sources of glutamine. Although Ashworth et al. (2001) focused on placental transport of leucine, it would be highly instructive to examine the characteristics of the glutamate-glutamine shuttle in normal and retarded pig fetuses. Other research indicated a link between elevated maternal homocysteine levels and embryonic defects (Mills et al., 1996; Rosenquist and Finnell, 2001). In addition, maternal status and supply of arginine may be important in determining NO and polyamine production in the placenta during early gestation (Wu et al., 1998). Thus, much has still to be elucidated on the relationships between maternal provision of specific amino acids and fetal development in farm and companion animals.